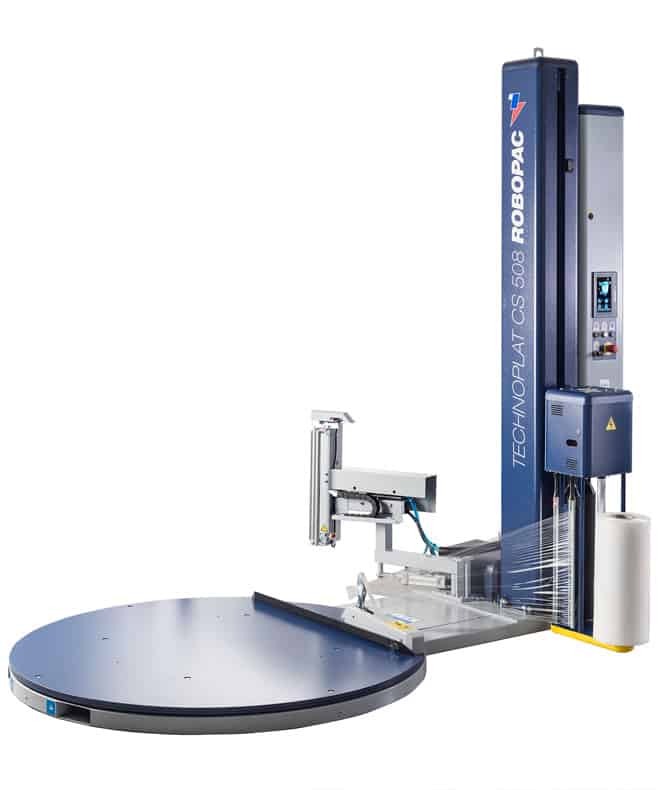 Robopac Technoplat CS and CW are automatic wrapping machines and represent the innovative solution to fully automatic pallet wrapping. 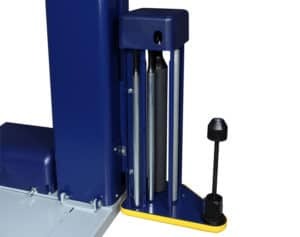 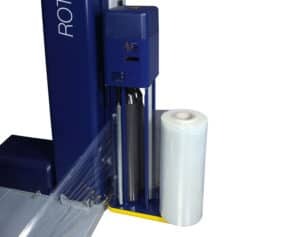 The machine is equipped with the Film Clamp and Cut unit with spreader, in the CS version, and welder, in the CW version, that ensures the film tail is attached, cut, spread or welder and perfectly adhered to the pallet. 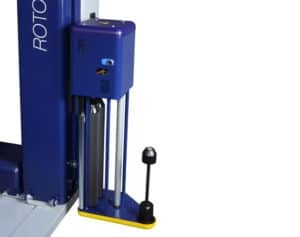 Al Thika Packaging is an exclusive distributor of Robopac in the Middle East. 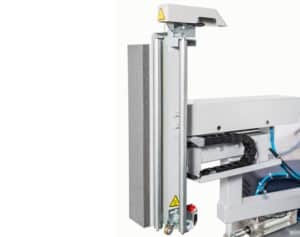 Since 1994 Al Thika has been supplying horizontal & vertical Stretch wrapping machines for food, beverages & non-food industries in Dubai, Abu Dhabi, Sharjah, Fujairah, Ras Al Khaimah, Ajman, Umm Al Quwain, Al Ain – UAE, Saudi Arabia, Bahrain, Oman and the many other Gulf countries. 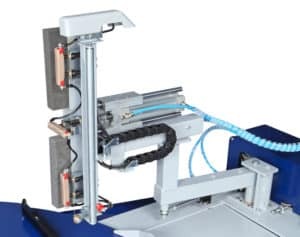 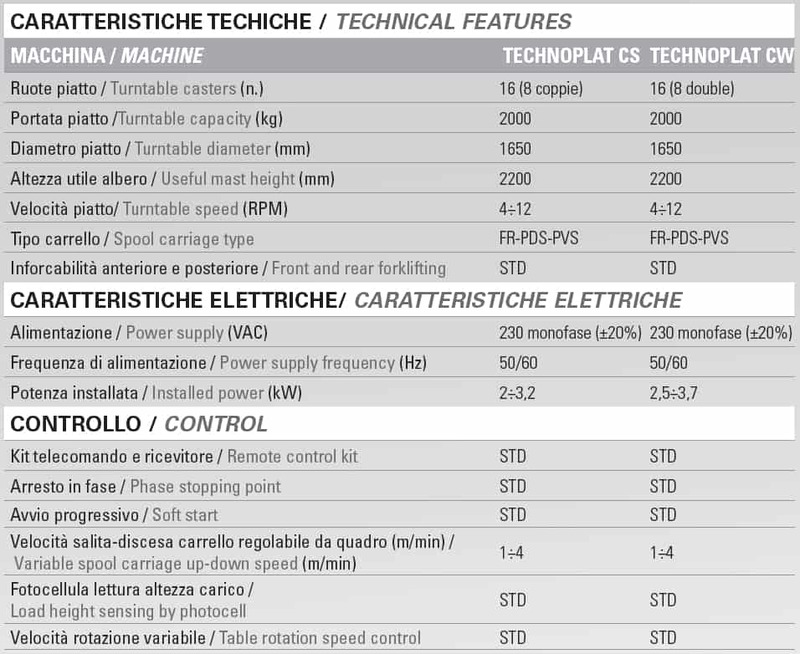 Technoplat CS is equipped with automatic clamp, cutting and spreading unit .